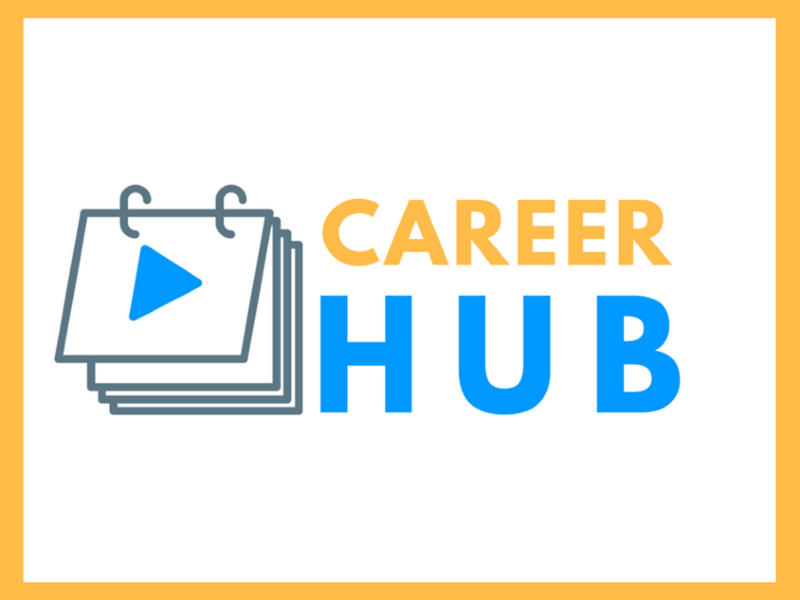 The Work It Daily CareerHUB is where professionals can go to learn how they can advance their careers and job searches. Please click on the button below to view the CareerHUB course library. 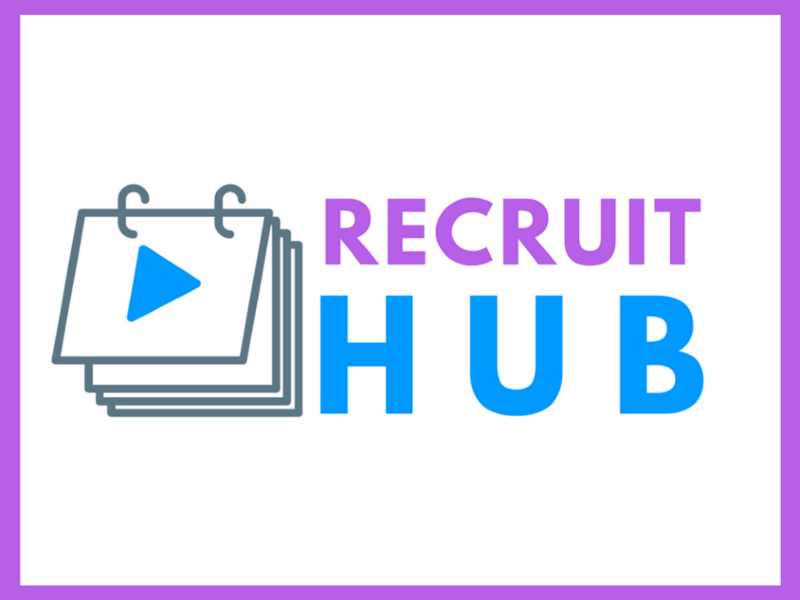 The Work It Daily RecruitHUB is where recruiters can go to learn how to recruit more effectively using today's recruiting strategies. Please click on the button below to view the RecruitHUB course library.